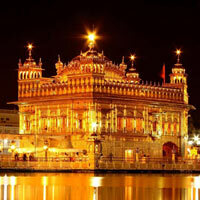 At India Jogi Tours in Delhi, we are a competent travel company offering travelers a golden opportunity to be part of a Pilgrimage Tour with us. 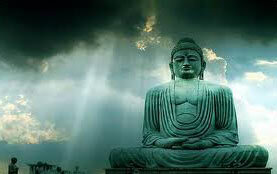 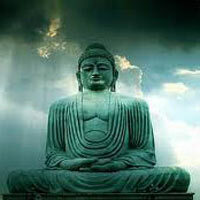 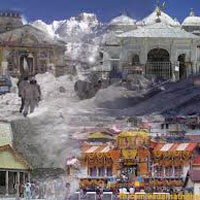 We cater to travel needs of people from all faiths. 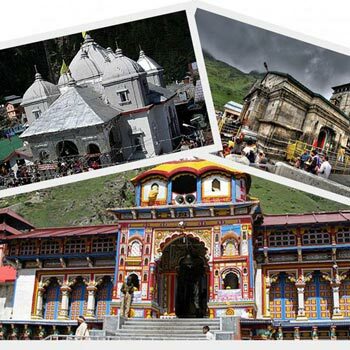 We offer customized tour packages to travelers depending upon the places they want to visit. 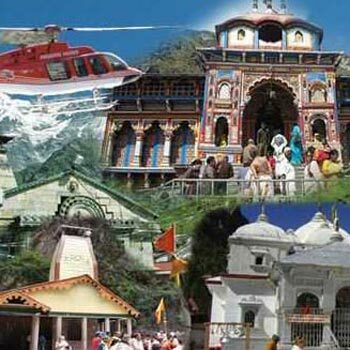 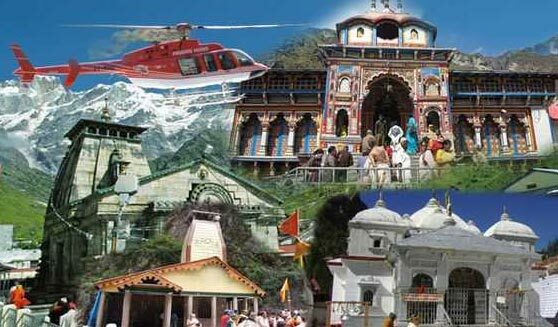 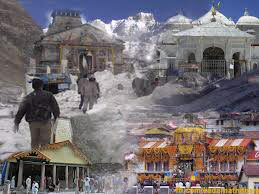 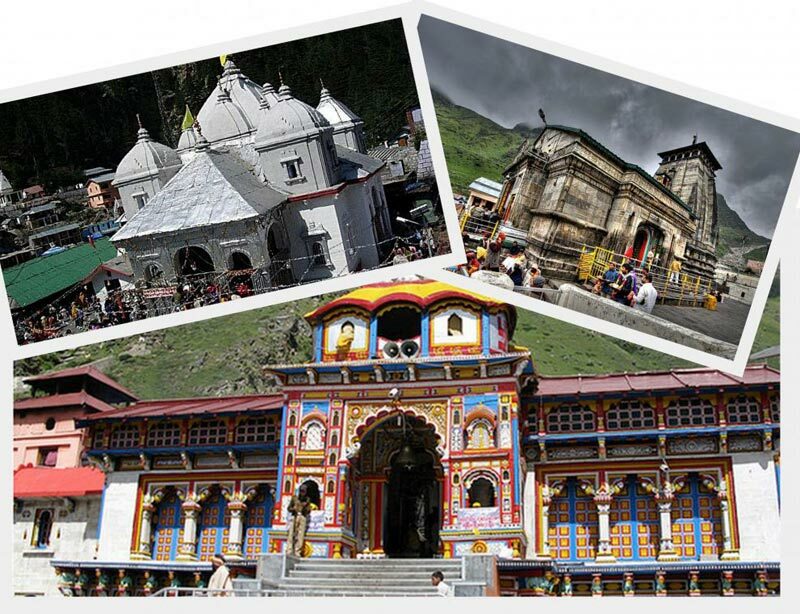 For Hindu pilgrims, we organize a Pilgrimage Tour where they can visit some of the holiest places in India that include Haridwar, Barkot, Yamunotri, Guptakahi, Gangotri, Uttarkashi, Gurikund, Kedarnath, Badrinath, Papalkoti, Rishikesh, etc. 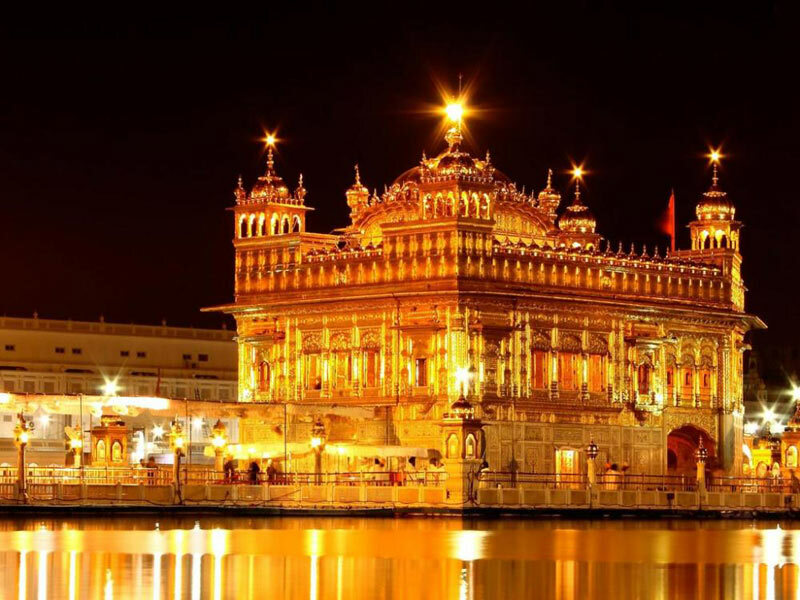 For Sikh pilgrims, our travel itinerary includes locations like Hemkund Sahib, Paonta Sahib, Anandpur Sahib, Harimandir Sahib, etc. 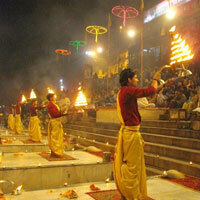 Destination Covered : New Delhi, Kanpur, Sravasti, Varanasi, Gaya, Nalanda, Patna, Rajg..